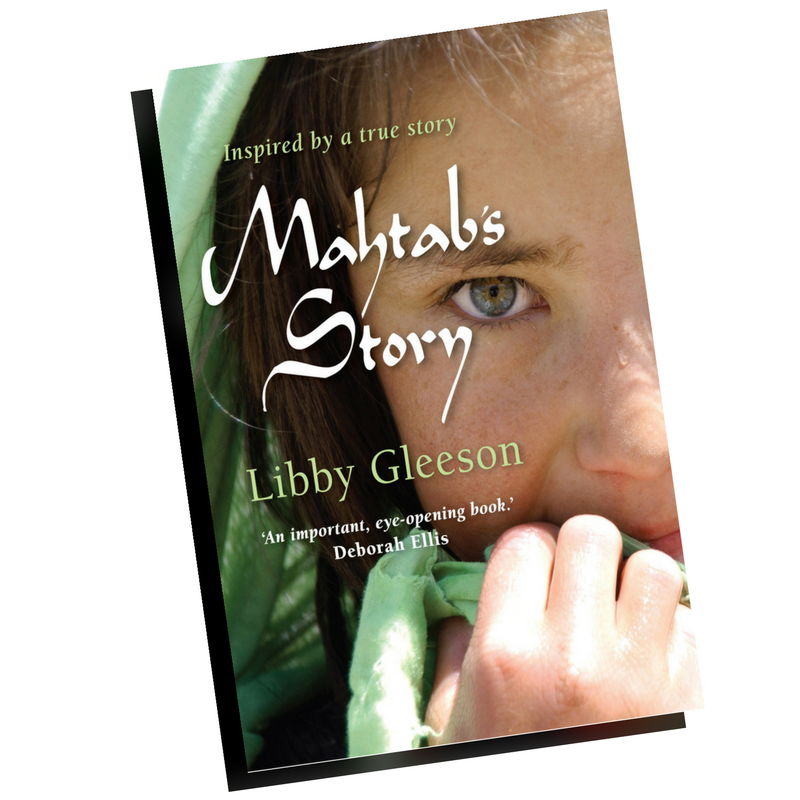 Libby Gleeson, author of books such as Amy and Louis, Mahtab’s Story and The Great Bear, delivered the address at Reading Australia’s Third Birthday Party, published below. 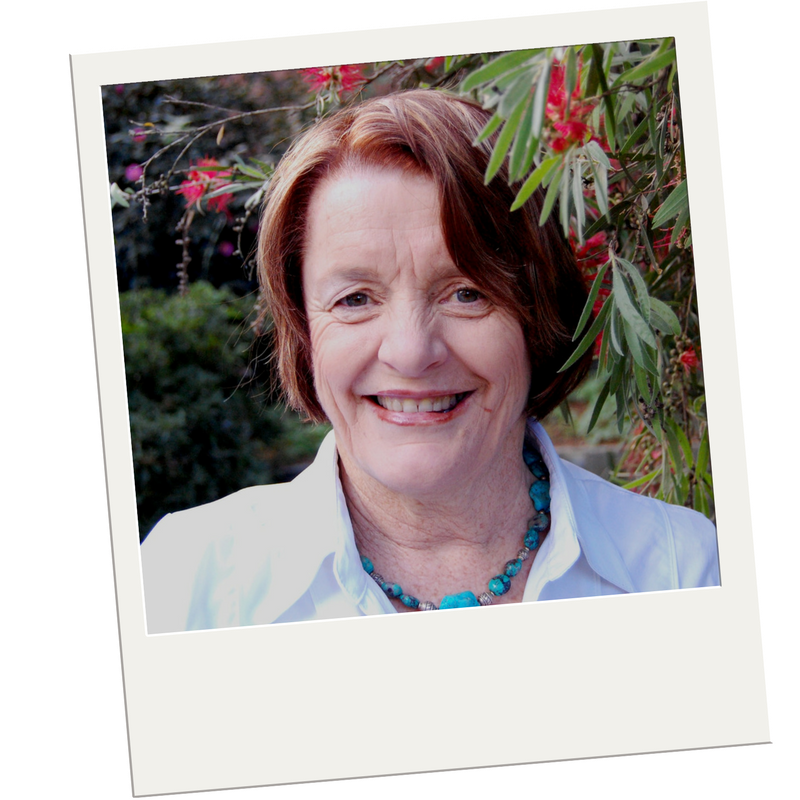 Catch Libby this July in Hobart at the AATE/ALEA Conference. As introduced, I am a writer. A writer largely of picture books and longer fiction for young people and I also have written books about writing for teachers of creative writing and for those adults who would like to write for young people. And I was the nominee of the Australian Society of Authors to the board of the Copyright Agency from 2005 to 2014. During that period I discovered what a huge and hugely significant organisation it is. It is there to collect the monies and pay out that which is due for the copying of the creators’ work – and let me say that by creator I mean writer, illustrator, photographer, editor, surveyor – all those who have intellectual property which they own and which is being accessed. What I didn’t know was that there was also the Cultural Fund and what a force it grew to be in the nine years that I was part of its deliberations. That wasn’t due to my presence – but to the efforts of all of those on the board. Back in around 2009 there was a bit of a crisis in the teaching of Australian literature in academic institutions in the country – schools and universities. There was an outcry in the media that those works being studied were not locally written and/or produced. Those works which did merit selection were often cast aside because there were too few resources to aid the teacher or lecturer in preparation of appropriate classroom practice. The media moaned, those practitioners who cared were in distress and no one seemed to have a solution. Enter Brian Johns. (ex-Penguin books, SBS and the ABC) He had been chair of the Copyright Agency for a number of years. He had as one of his extra duties the role of chair of the Cultural fund. He believed passionately that it, the fund, was there to enhance the availability of Australian books, Australian stories and to better the creative capacity of the Australian creator. You don’t have to be a writer to value Australian stories. Brian, like so many others believed the literature of a country, the writing of it, the reading of it and the teaching and understanding of it were critical to the nation’s health. National self knowledge comes from the culture we are immersed in. That means the literature we read, the films and television we see and all those other aspects of our lives – the aspects we love or loathe from high art and opera to the Deni ute muster. Our children need to grow up having that world validated in their books and on their screens – stories about bunyips, barbeques and pavlovas and Christmas in the summertime and so much more just as I had Enid Blyton’s snowy festive season, current buns and lashings of lemonade. It was Brian’s idea that the Copyright Agency put up titles for exposure and development. Titles of value would have resources developed so that teachers and lecturers would have the resources needed to make sure these books would be available for study and would be used. I thought that because I was a Board director and I saw it fulfilling a desire to service our members. But I felt it as a writer because I felt it was one way to address what had been outed as a major problem for us as writers, as readers, as students and as members of a community watching the influence of our stories take second place, or lower, to the stories of other places. I say that because like anyone here who is around my age grew up on the books written in Great Britain and the United States of America. Not that I think we should not read the works of other lands – but for that to be almost the only literature we read and studied was a problem. I knew more about Mark Twain’s Mississippi River and Enid Blyton’s English woods and islands than I did about my own country. It felt rare and thrilling to find a story with Australian settings, characters and lives. I can wholeheartedly agree. And I would add to it the experience of Prince Edward Island in Canada, courtesy of Anne of Green Gables. I did read Australian titles – the Billabong books of Mary Grant Bruce and Seven little Australians and others of Ethel Turner. As Oz titles, they were a treat. What I didn’t know then, and only discovered years later when I became a Management Committee member of the Australian Society of Authors, those titles were published in England and those writers and others like them were treated to a colonial royalty. In their own country, their books read by their country men and women and children were treated as if this was an overseas title – paid less. So those of us now senior citizens were raised on a diet of ‘other’ stories. But kids now, and those a bit older have available to them an enormous range of home grown material. Our publishing industry is vast and profitable and the books we write, whether for children, young adults and adults are published internationally – so why weren’t they the bulk of what was being studied. Complex reasons, too many to go into here, but one amongst them was the need for resourcing and we all know teachers now are weighed down with additional work to what happens in the classroom. Who but the young, energetic and single with no desire to have a life outside work has the time to create resources? So the idea was fleshed out and the work began. The first task was to select the initial titles and that was given to a group from the Council of the ASA. As a former Chair of the ASA I happen to be on the Council and so was one of a group that sat down to make the choices in Children’s and adult literature. Literary merit, interest and value are all value judgements but these were the values we tried to uphold. We wanted titles that were highly valued by the reading community and that would be able to reveal much if further studied – for example Cloudstreet by Tim Winton jumped onto the list with no encouragement. 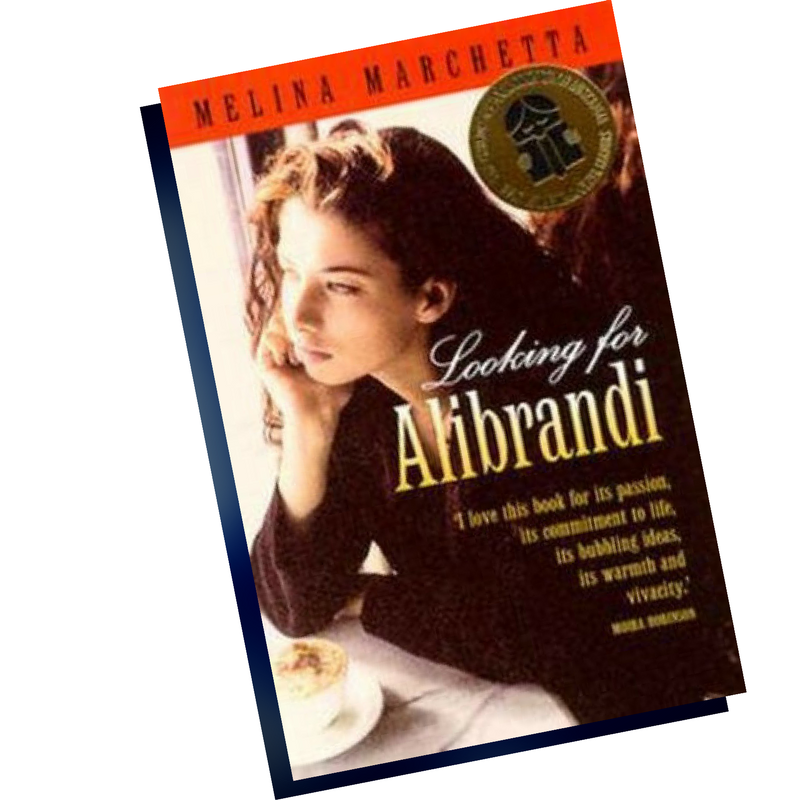 So too did A Fortunate Life by Bert Facey, Looking for Alibrandi by Melina Marchetta and, My Place by Nadia Wheatley and Donna Rawlins. Older titles for the young include Ash Road by Ivan Southall and Seven Little Australians by Ethel Turner – it’s ubiquitous! Some books selected themselves and others were argued over long and hard. But there was goodwill and we never came to fisticuffs or the hurling of insults and obscenities. Since that first meeting the list has grown enormously. I looked this week and in the fiction section alone I was thrilled to see older works of Henry Handel Richardson, Patrick White and Frank Hardy through to works written recently by Christos Tsiolkas, Charlotte Wood, Michelle de Krester and Melissa Lucashenko and that’s just scratching the surface. And it wasn’t just fiction. 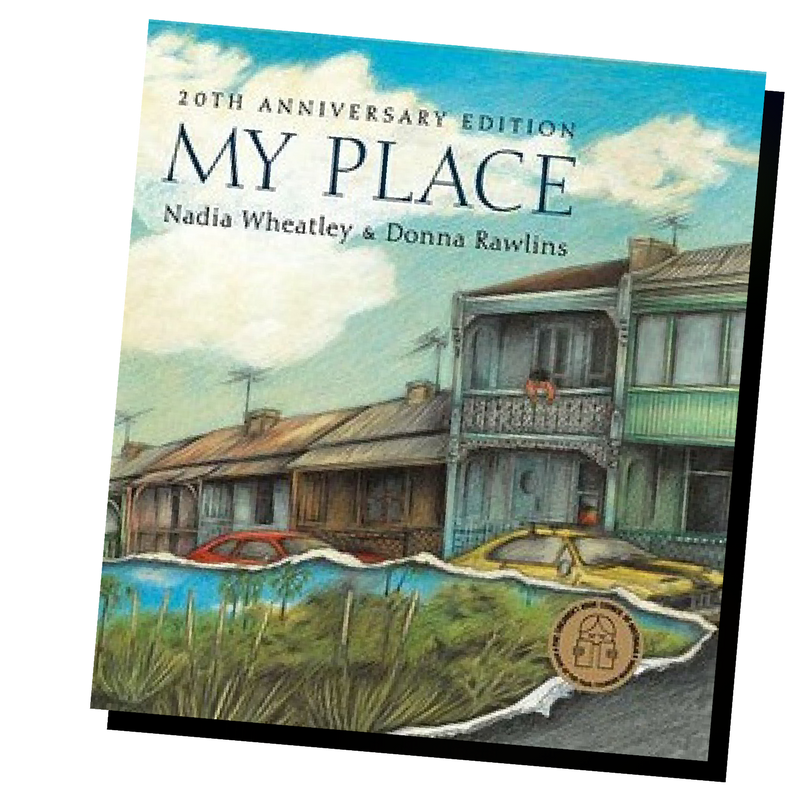 Works by poets, such as Rosemary Dobson, Fay Zwicky, Kate Jennings, Francis Webb, Bruce Dawe, Les Murray and Dorothy Porter and playwrights Ray Lawler, Louis Nowra, Jack Davis, Hannie Rayson and Dorothy Hewitt were added to the list. There is so much there and there has been enormous effort put in to the creation of resources from lesson plans to, my personal favourite, the essays written by other writers. There is terrific, increasing use of Reading Australia – it’s doing well for a three year old. Already there are more than 7,000 subscribers, and there have been over 1 million hits – 1,237,692 to be precise, a bit earlier this week. Teachers are able to find resources in the context of the New Australian curriculum. Absolutely great for the time poor. Varied, layered and enriching. One of the best outcomes for the writers whose work is up on the site is the sense that their titles are being used more. It’s anecdotal but in my own case a book which I feared was going out of print this year has just been re-released in a 10th anniversary edition. Books being out of print was a major reason for them not being taught some years back. Another colleague of mine says that a title she has on the list has now started paying royalties again after years of decline. She attributes that to Reading Australia and resource availability. Some moments ago I referred to this publication. [Holds up a copy of Save Our Stories] As I said it is published and distributed by the book industry. It’s in response to the Productivity Commission’s recommendations to the Government that they remove the restrictions to the parallel importation of books. The argument is that this would bring down the price of books. What the book industry fears – and we believe the fears are well founded – is that our publishing industry would be brought down as titles that are popular best sellers would be published overseas and the opportunity for us to trade our works in different markets would be removed. Many young writers would never be able to begin. Without a healthy home publishing industry many Australian stories would never reach the page. Back to the cultural world of my childhood. The arguments against the Productivity commission’s recommendations are exactly the same as the arguments for the development and continuing investment in Reading Australia. Stories matter and Australian stories matter to Australian people. It doesn’t mean that I and others like me write about kookaburras and gum trees – although the odd one like Possum Magic may creep in. But Australian voices telling tales of life in our towns, cities and rural areas, and our islands and what goes on in our heads are important. Let’s honour that and celebrate that. Happy third birthday Reading Australia, may there be many birthdays to come.